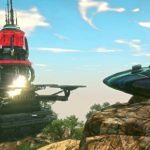 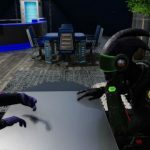 Whatever happened to Empyrion Galactic Survival? 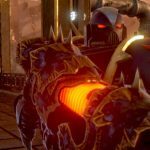 Whatever happened to Divergence Online, Tree of Life, and Eternal Crusade? 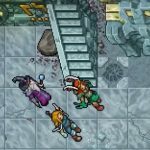 Whatever happened to Tibia, The Realm Online, and Meridian 59? 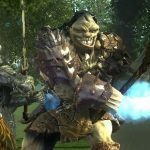 Whatever happened to Line of Defense, The Exiled, and Pathfinder Online? 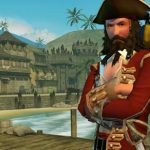 Whatever happened to Pirates of the Burning Sea, Pirates of the Caribbean Online, and Puzzle Pirates? 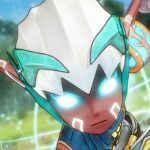 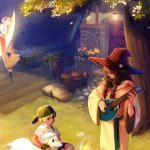 Whatever happened to Global Agenda, The Realm Online, and Mabinogi? 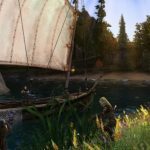 Whatever happened to Black Gold, Order and Chaos Online, and Eden Eternal? 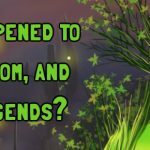 Whatever happened to Alganon, Ryzom, and Forsaken Legends? 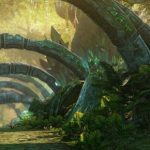 What ever happened to Darkfall, Fallen Earth, and Runes of Magic?